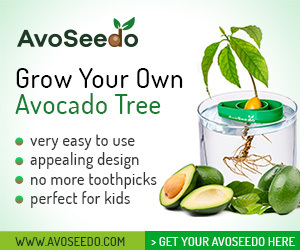 Avocado Cafe & Juice Bar Announces No Green Shortage - AvoSeedo - Grow your own Avocado Tree! Customers and travelers always find time to visit the Bracken Village’s well-known restaurant called Avocado Cafe & Juice Bar. This is an effort to trek San Antonio’s northern part because everyone would like to indulge in an avocado-based dish. This can range from avocado milkshake, avocado eggs Benedict and the famous toasted avo-chicken and cheese sandwich that everyone loves for their Sunday brunch with the family. It was in 2012 when Mama GG (GG Floyd) a retired nurse, Air Force office and teacher opened this specialty cafe that features healthy and light entrees with some great refreshments. She opened the cafe with the help and support of her husband and children. According to Felicia Floyd-WIldman, the daughter of GG, the shake was an idea that came from her parent’s student while they were working in Korea. The student said back then that she only tasted avocado because it was an ingredient of a milkshake. Thus, the family who loved avocados tried it one day and that became a part of the menu the cafe is offering. In fact, it is among the best sellers. It is because the dessert was truly delicious. Floyd-Wildman added that the milkshake was an instant hit because of its creaminess, sweetness and simply heavenly. The recipe is shared below. In a blender, add the avocado, milk and ice cream, blend well until smooth. Top with almonds, serve and enjoy. 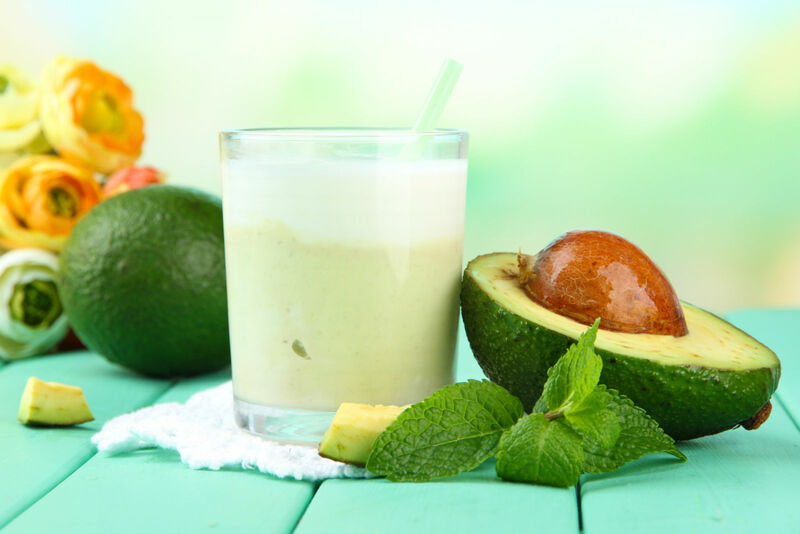 This entry was posted in All about Avocados, News, Recipes and tagged Avocado Cafe & Juice Bar, avocado milkshake, avocados, milkshake recipe.